1. (1) These rules may be called the Income-tax (Fourth Amendment) Rules, 2017. (2) They shall come into force with effect from the 1st day of April, 2017. (d) in sub-rule (5), for the figures “2015”, the figures “2016” shall be substituted. 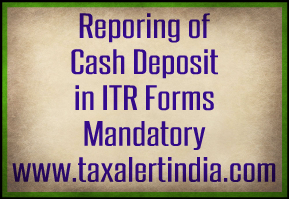 (j) for “Form ITR-V”, the following Form shall be substituted, namely:- “ITR-V”.